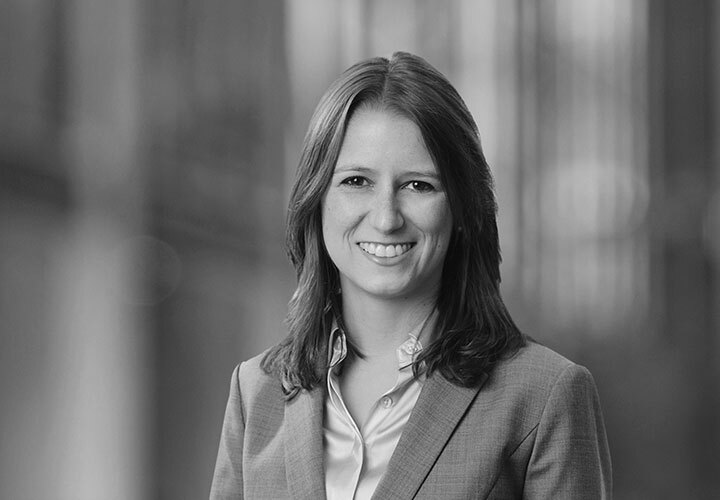 Luiza Salata is an associate in the Firm's Capital Markets group in London. She has experience representing public and private issuers and underwriters on a range of international debt and equity capital markets transactions, including Rule 144A/Regulation S offerings and SEC registered public offerings. 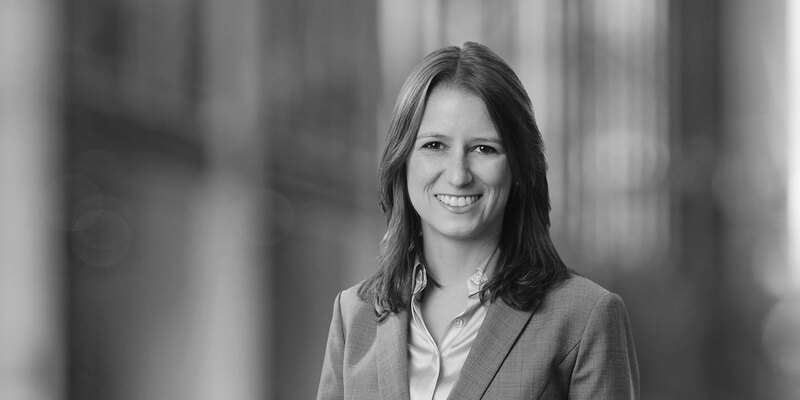 Prior to joining White & Case, Luiza practiced in leading US law firms in New York and São Paulo. Represented the Dealers in connection with the offering of US$1.75 billion 8.25% notes due 2028 and of US$1.25 billion 9.375% notes due 2048 by the Republic of Angola and on the subsequent US$500 million tap to the 9.375% notes due 2048. The Republic of Poland on updates of its US$4,000,000,000 SEC shelf registration and on its US$1.75 billion SEC registered sovereign bond issue. Represented Nostrum Oil & Gas Finance B.V. in its high yield notes offering of US$400 million 7.00% senior notes due 2025. Also advised the issuer in its amendment of the indentures for its outstanding notes due 2019 and 2022. Represented the initial purchasers in Europcar's simultaneous dual high yield notes offering of €600 million 4.125% senior notes due 2024 by Europcar Drive D.A.C., and €350 million 2.375% senior secured notes due 2022 by EC Finance plc. And on the subsequent US$150 million tap of the 2.375% senior secured notes due 2022. Yapi ve Kredi Bankasi A.S, a leading Turkish bank, in updates of its US$11 billion Global MTN Programme and its Rule 144A/Regulation S issuances of US$500 million 5.85% notes due 2024 and US$500 million 6.10% senior notes due 2023, and multiple private placement issuances. Represented the Arrangers and Dealers on the offering of £250 million 2.75% guaranteed notes due 2024 and £350 million 3.30% guaranteed notes due 2029 of Digital Stout Holding, LLC, each series guaranteed by Digital Realty Trust, Inc. and Digital Realty Trust, LP. The Dealers on Access Bank Plc's update to its US$1 billion global medium-term note (GMTN) program. Also represented the dealers on Access Bank Plc's liability management exercise consisting of the exchange of US$112,997,000 in principal amount of the US$350,000,000 7.25% guaranteed notes due 2017 issued by Access Finance B.V. for US$116,344,000 in aggregate principal amount of 10.50% notes due 2021 issued by Access Bank Plc and the issue of an additional US$183,656,000 in aggregate principal amount of 10.50% notes due 2021 under the GMTN program. Deutsche Bank Trust Company Americas as depositary in connection with implementation of American Depositary Shares facilities for multiple SEC registered Offerings. Atlas Copco AB on issue of EUR 500,000,000 0.625 per cent. Notes due 2026 under its US$3,000,000,000 Euro Medium Term Note Programme registered with the UKLA. Atlas Copco AB on the early redemption of its US$800,000,000 5.60% Notes due 2017. The Republic of Poland on the update of its EUR 60,000,000,000 euro Medium Term Note Programme and subsequent issuance of EUR 750,000,000 2.375% Notes due 2036. České dráhy, a.s. in connection with its issuance of EUR 400,000,000 1.875 per cent. Notes due 2023. Intesa Sanpaolo in connection with the update of its US$25 billion Medium Term Note Program and subsequent US$1.5 billion takedown. The Republic of Namibia as issuer in its issuance of US$750,000,000 5.250 per cent. Notes due 2025.